For the sake of propriety, and her younger sisters' reputations, Iris Somerset has kept her rebellious streak locked away. 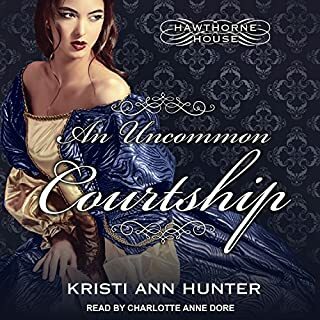 But though she receives a proposal from Phineas Knight, Lord of Huntington, Iris can't marry a man she knows isn't truly enamored with her. In fact, Iris no longer wants to be chosen - she wants to choose. Under the clandestine tutelage of "wicked widow" Lady Annabel Tallant, she'll learn how to steer her own marriage prospects - and discover her secret appetites. Characters were good. Love a strong man who will love his woman but still learn. Both admitted their mistakes and came together. Awesome read and Awesome narration.. Loved this book. It was a very well written story. Lighthearted and a good ending. Could have heard more about some of the other characters but storyline was good. Cecily Attwater specializes in hope. As a tutor to the newly blind, she has dedicated her life to helping others overcome the obstacles she herself has conquered. Her new assignment in a remote corner of Wyoming proves trickier than usual: Finbarr refuses to learn. To make matters worse, his family - and the other Irish townspeople - are less than thrilled to discover an Englishwoman in their haven. Cecily's only hope lies in securing the cooperation of her pupil's brother, Tavish, who happens to be her harshest critic. Didn't think I would like this story. But I did. Sweet. Sweet story and relevant to the times. Great narrator. Just love all the different storyline's. Clean reading with good over evil.. Will read more of her books. 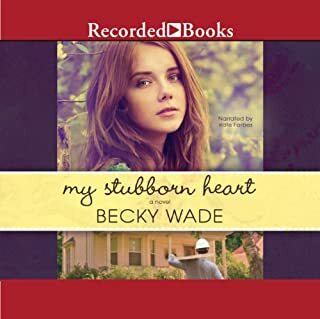 A shining new light in contemporary Christian romance, Becky Wade crafts characters listeners connect with spiritually and emotionally. In My Stubborn Heart, Kate Donovan accompanies her grandmother to Redbud, Pennsylvania, to restore their family home. 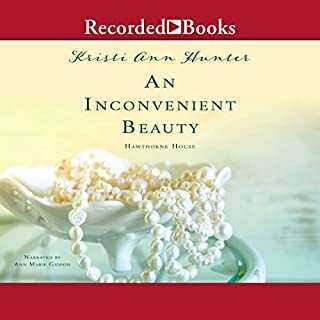 There she meets renovator Matt Jarreau, who awakens something in her even as he struggles with his own dwindling faith. Wow. I thought it was going to end badly.. Didn't happen. Great use of showing God is in control. Loved the humor. Like happy endings. Will read more of her books. The Duke of Riverton has chosen his future wife with the same logic he uses to make every decision. However, his perfect bride eludes his suit, while the beautiful Isabella Berkeley seems to be everywhere. 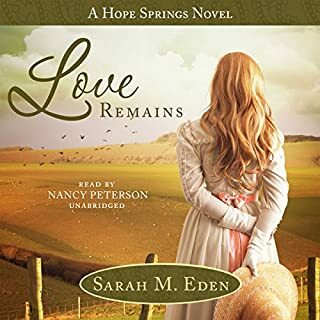 When the time comes, will Griffith and Isabella be able to set aside their pride and initial notions to embrace their very own happily-ever-after? Another great book with great Christian values being written in. Also love happy ending's. Humor is also a good combination. 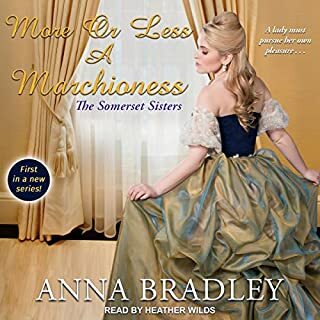 Life for Lady Adelaide Bell was easier if she hid in her older sister's shadow - which worked until her sister got married. Even with the pressure of her socially ambitious mother, the last thing she expected was a marriage of convenience to save her previously spotless reputation. Lord Trent Hawthorne couldn't be happier that he is not the duke in the family. He's free to manage his small estate and take his time discovering the life he wants to lead. This one is for reading. Loved the connection between characters. Also liked the family portrayed of the Duke. Would liket to follow the Duke s story. A gifted rider in a world where ladies never race, Maggie Linden is determined that her horse will become a champion. But the one man who could help her has vowed to stay away from thoroughbred racing forever. Excellent and very insightful. 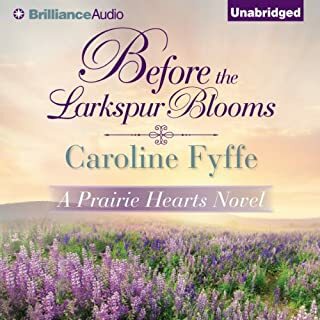 Really enjoyed it in audible format. Wish the world were raised this way.